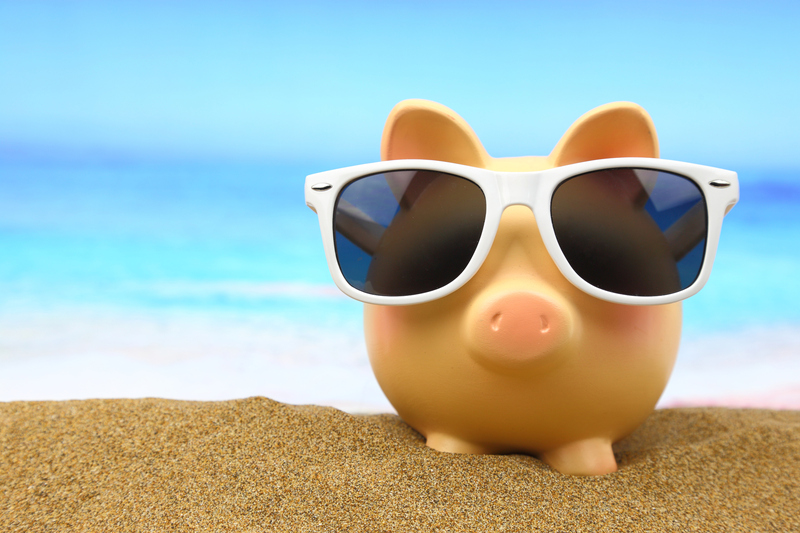 With this service you may choose to skip a loan payment when you are on vacation, leave of absence or medical leave, or any time you choose­­­­! Simply speak with your credit union loan officer prior to skipping the loan payment, and we will take care of the rest. There is a $25 fee for this service, and interest on your loan will continue to accrue at the standard rate. You can Delay up to two payments in a calendar year. This service is not available for VISA Credit Cards or any loan secured by real estate.